Auditions are free but due to the limited space tickets are required. Please reserve your audition spot at: CertifiedTalented.EventBrite.ca. 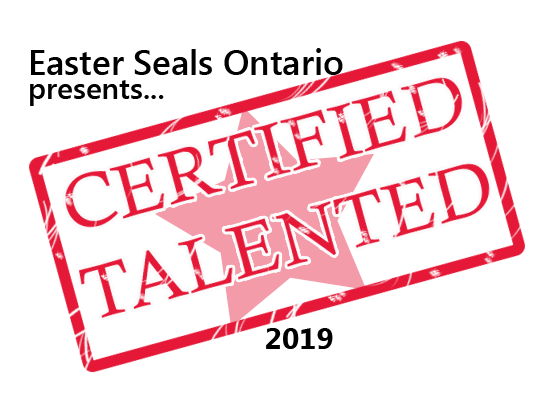 Show off your kids, and help us raise money for kids with physical disabilities with Certified Talented.